An evening dedicated to all the Qawwali lovers. We’ve hand-picked famous street qawwals from across Ahmedabad who’ve performed at various Dargahs and Sarkhez roza, one of the heritage sites of Ahmedabad. Let’s relive a part of the culture which stays among the walls of the walled city. Lined up there’ll be kalaam of Hazarat Amir Khurow, Maulana Rumi, Meera Bai and a hearty tribute to Nusrat Fateh Ali Khan and Sabri Brothers. An evening especially carved for you. 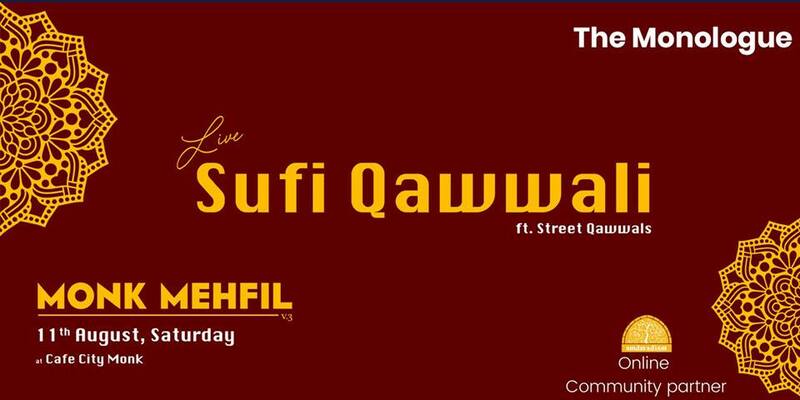 Join in and experience the qawwal magic.